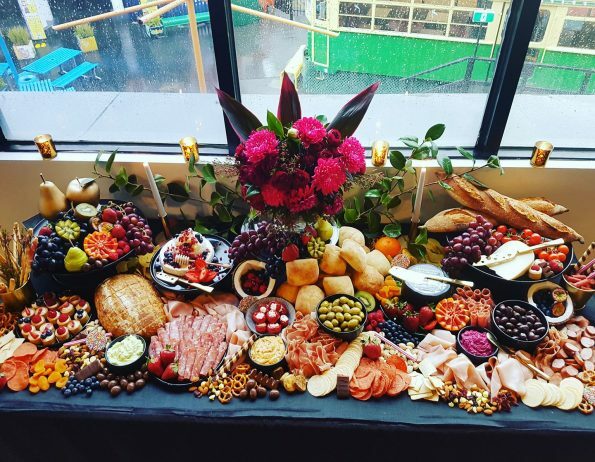 What food is included on your platters? 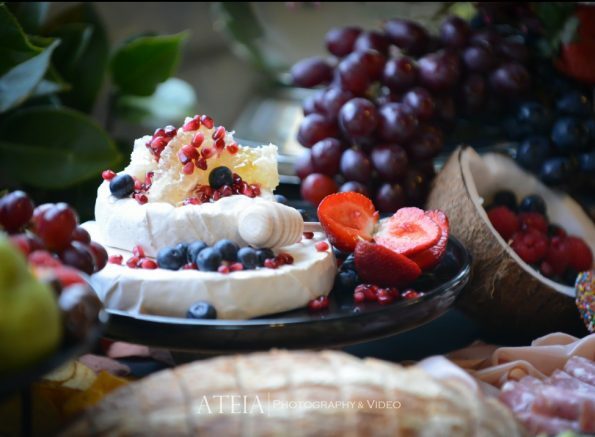 Each platter includes an array of locally sourced cheese, cold cuts, antipasto delicacies, artisan breads, dips, seasonal and dried fruits, nuts, chocolate, crackers and more. With some notice we also cater for special dietary requirements including but not limited to pregnancy, gluten free, dairy, vegan etc. Note: Fees may apply to certain dietary requirements and food selected is subject to what is in season at the time of your event. Are you fully insured and qualified? Yes we are. We hold current food handling licences. We pride ourselves on delivering the highest level of food health and safety. We require 50% deposit to secure your booking. We do not hold dates as we work on a first in, best dressed policy. 50% of your deposit will be refunded if cancelled 4 weeks or more prior to the event. Deposits are non-refundable if cancellation is made less than 4 weeks prior to the event. Balance is due 7 days before event to allow sufficient time to make orders through our local suppliers. Payment must be directly deposited into the business account details provided on your invoice. We service Melbourne, Geelong, Yarra Valley, Phillip Island and the Bellarine and Mornington Peninsulas.